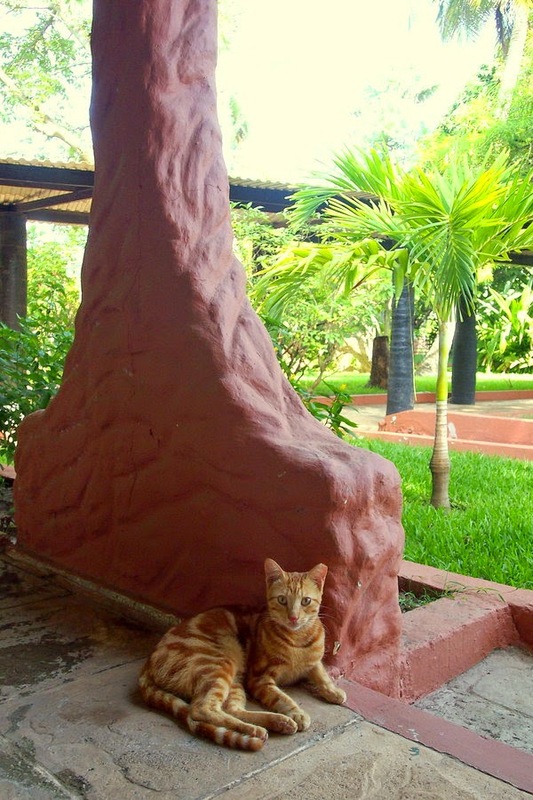 I found these cats in the Senegambia Hotel in Kololi, The Gambia. Kololi is one of the busiest entertainment districts of the country, full of beach bars and restaurants. The cats in these pictures didn’t mind the tourists at all. They whiled away the hot midday hours napping in the shade or looking at the tourist shops of the hotel. Disclaimer: My trip to The Gambia was sponsored by The Gambia Tourism Board, The Coconut Residence, and SN Brussels Airlines. P.S. More Gambian hotel kitties here and here. Nothing better than a nap in the midday sun we say. Have a terrific Tuesday. 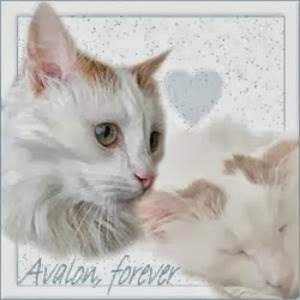 What beautiful cats, so long and lean, hope they get lots of love!!! Both their ears look the worse for wear, but otherwise happy and healthy! I think that's ear notching, when feral cats are fixed and vaccinated they clip the ear to they're taken care of. 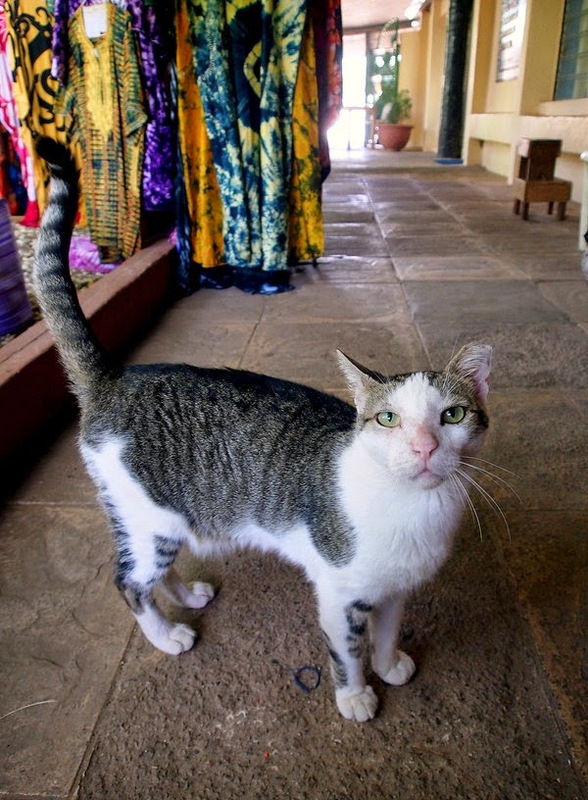 I've met some lovely cats in The Gambia. I've written about this wonderful country many times but never about the cats. Love the perspective of the first photo. Turned out beautifully! They are really cute ! The cat in the second picture has an amazing color and pattern! Nice kitties... and nice photos. Pretty kitties, I have a fondness for the orange tabby. They look so sweet. I'm thinking they must get fed tidbits b the tourists. I love the beautiful colored fabrics in the first picture! And the beautiful palms in the second one. So are you a world traveler? The orange tabby is gorgeous. They both look so sweet and loving! I bet they just love the people! Super gorgeous sweet babies! The cats don't even look phased, they look very comfortable! I like cats - but from afar. Haha! I'm not overly fond of them, they scare me! Love the ears on that first kitty! Thanks for sharing! 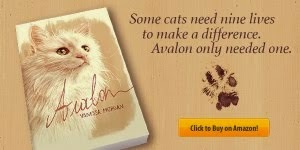 What beautiful kitties and pictures, we bet your trip was very special! What great and cute cats! Look at those green eyes on the first cat!! Stunning. Great pics! Aw they are so gorgeous! Pretty kitties! I love when there are cats at the hotels I stay at, makes me feel at home. De beaux chats heureux. Le deuxième est magnifique. Son oreille coupé lui donne un certain genre. Si je comprends bien dans tous les pays les chats libres neutrés ont l'oreille coupée. The top kitty looks happy with his tail up and in a gift shop. Cute! The orange kitty looks content lying there where it's so pretty and warm too I bet. Beautiful photos! Amazing! How do you always get them to pose for you so beautifully? It's so cool that they ear-tip over there, too!! Cute cats! I love kitties, and thank you for posting these ones! That first guy is like, "I'm not amused!" The cat in the second picture looks just like my cat Jinx - Thanks for linking up to Pin Worthy Wednesday, I have pinned your post to the Pin Worthy Wednesday Pinterest Board. How funny!! They look well taken care of. I like the second cat best - the first one has a funny little face indeed! Lucky you getting to go to such a beautiful place! I've been wanting a cat (or two) for our family for a while now, these cuties are not making my kitty fever die down at all. I love them! It looks like some of them have had their ears tipped. I hope that means they ahve been fixed. aw beautiful :) thank you for sharing! Nice colorful pictures! Have a nice week-end! Ear tips... that is very good, responsible news to see! What great pictures. The cats looks like they are so used to the camera. They're pro's! LOL! That first cat looks as though he / she is in charge. Well, in this country that cats are tolerated and do not interfere with people. Both cats probably fought battle, because they have damaged ears. Regards.